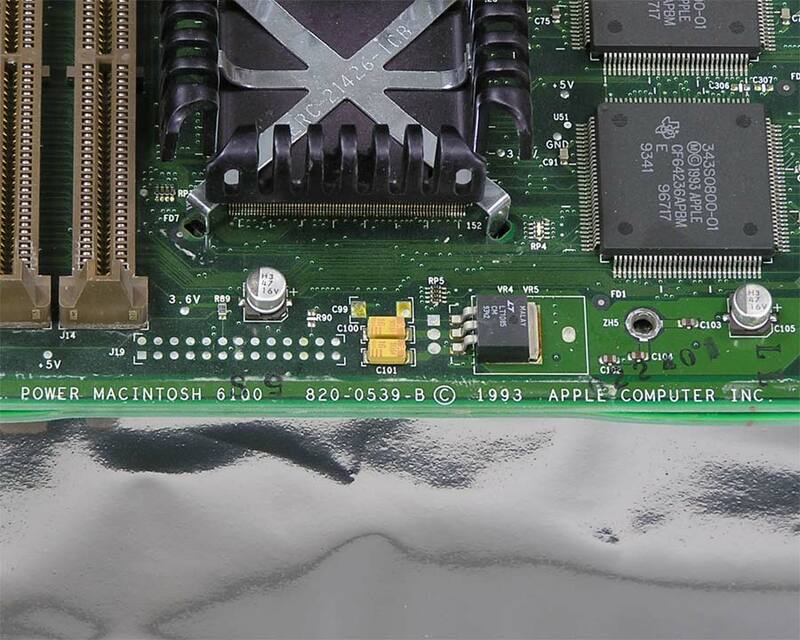 Power Macintosh 6100 Logic Board, Apple 820-0539 or 661-1022 (60MHz). Number 820-0556 or 661-0207 (66MHz). 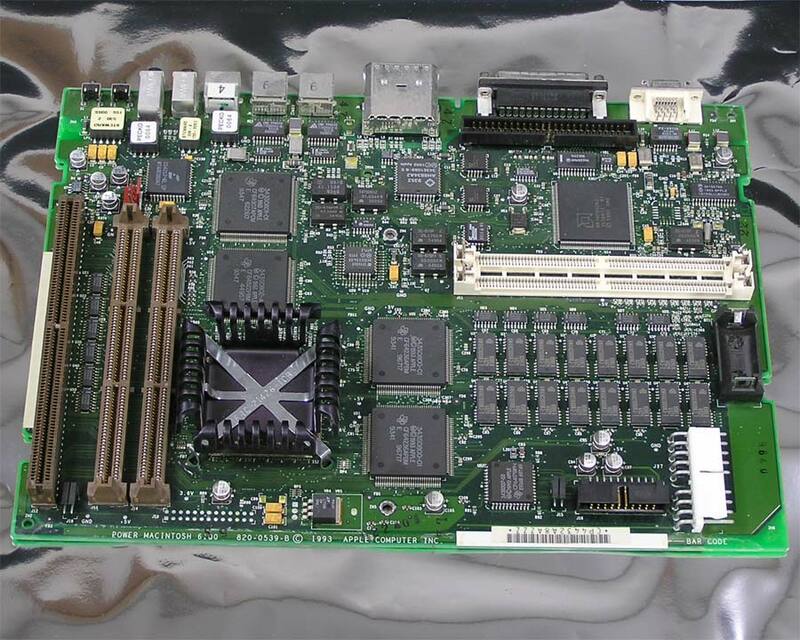 This is the PowerPC 601 motherboard for all Performa 611x models, Power Mac 6100 and Workgroup Server 6150 series. Available in 60MHz and 66MHz versions, with or without ROM and 256 Cache SIMMs (listed incorrectly below as ROM and RAM). Note: A new pram battery is needed and will not operate properly without one.